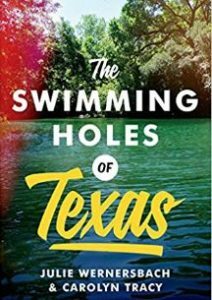 Julie Wernersbach joins us this week, talking about her new book with Carolyn Tracy, THE SWIMMING HOLES OF TEXAS (University of Texas Press, May 16, 2017). 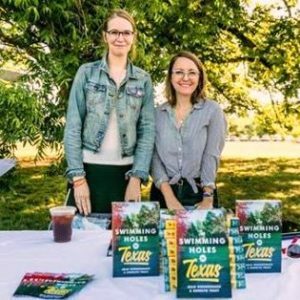 Julie Wernersbach and Carolyn Tracy are co-authors of The Swimming Holes of Texas (University of Texas Press, May 16, 2017). They also co-authored the book, Vegan Survival Guide to Austin (The History Press, 2015). Julie Wernersbach is Literary Director of the Texas Book Festival. 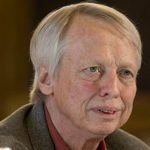 She was formerly marketing director for Austin’s BookPeople, the largest independent bookstore in Texas. She was also the publicist and events coordinator for Book Revue, a large independent bookstore on Long Island. Julie’s short fiction has appeared in Arcadia magazine. Julie holds a BA in English from Boston University. She lives in Austin. 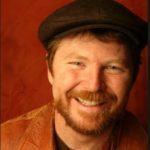 Carolyn Tracy has been an avid photographer focusing on travel and food photography for over fifteen years. She was formerly senior floor manager and online sales manager for BookPeople. In 2008, she established and ran Oasis Juice Bar, a vegan café and juice bar in Galveston. In addition to working as a freelance photographer, Carolyn has recently taken a job with an animal sanctuary in Kanab, Utah. Full of practical information to help plan your visits and enticing color photos of one hundred freshwater swimming holes, here is the first-ever guide to the best places to swim in Texas. Nothing beats a natural swimming hole for cooling off on a scorching summer day in Texas. Cold, clear spring water, big old shade trees, and a quiet stretch of beach or lawn offer the perfect excuse to pack a cooler and head out with family and friends to the nearest natural oasis. Whether you’re looking for a quick getaway or an unforgettable summer vacation, let The Swimming Holes of Texas be your guide. You can find Julie on Facebook and Twitter. Carolyn’s photography can be viewed at http://carolyntracy.tumblr.com/, and you also keep up with her on Facebook.